The Rapid City mayor is mailing out a survey to residents to understand what they want city dollars to go toward. It’s another part of the mayor’s priority-based setting budget process. Three thousand survey’s will drop into the mailboxes of Rapid City residents. City officials randomly selected an equal number of residents from each of the city’s five wards. 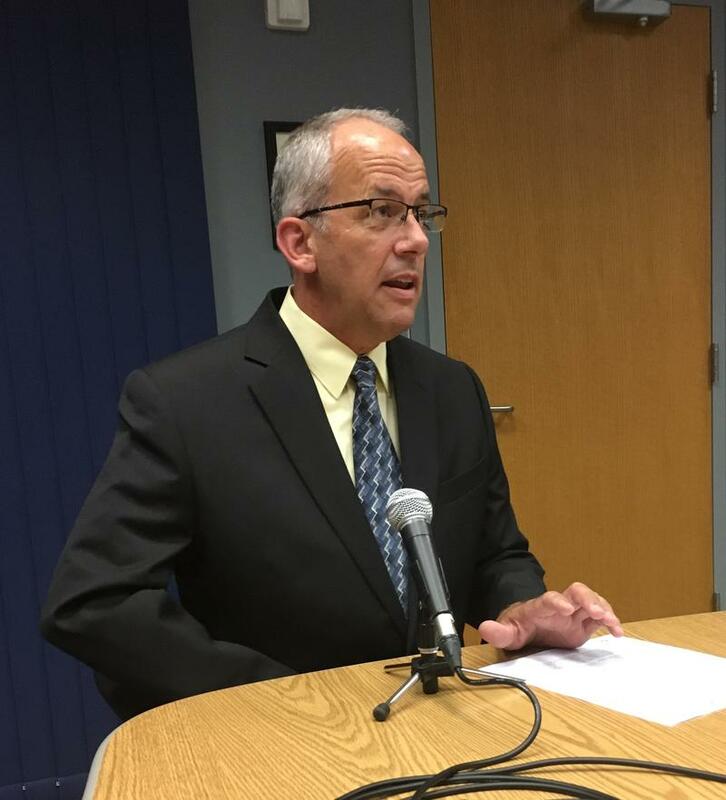 Rapid City mayor Steve Allender says the surveys will help the city understand better what citizens want funded, but with a finite amount of dollars.